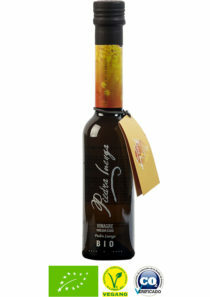 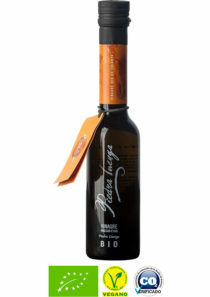 Organic vinegars made from our organic wines. 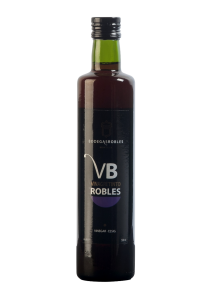 Aged in oak barrels according to the complex Solera system. 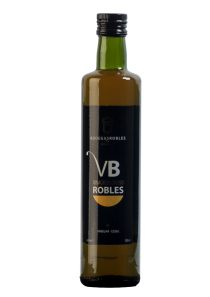 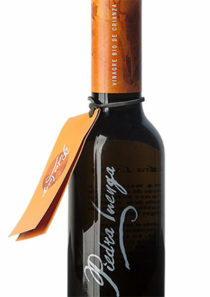 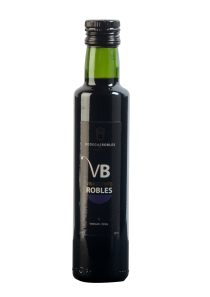 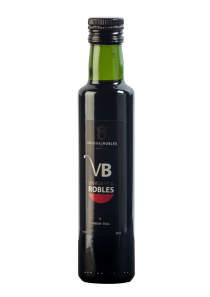 These vinegars are the result of a R + D + i work carried out jointly by the winery and the Institute of Agricultural and Fisheries Training (Ifapa) of Cabra (Córdoba), where special attention was given to their process. 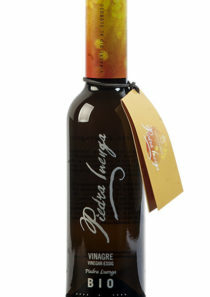 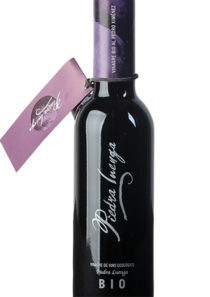 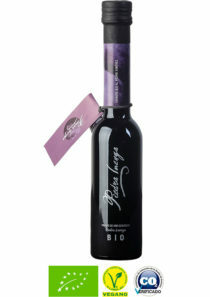 Piedra Luenga red wine vinegar. 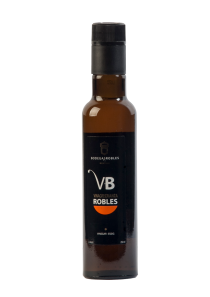 250 ml VB aged vinegar. 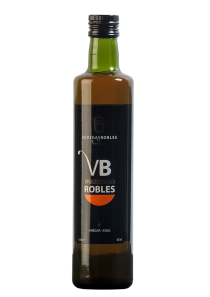 500 ml VB aged vinegar. 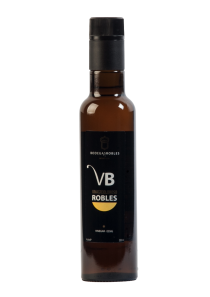 Do you know how a vinegar tasting is carried out? Rocio Marquez, our oenologist, shows you how it is done.